Though wearing Google Glass makes you look like a futuristic cross-eyed cyborg to the entire world, controlling Glass is a lot more natural and conversational than you'd expect. A few swipes and a couple of "OK Glass" to get started. 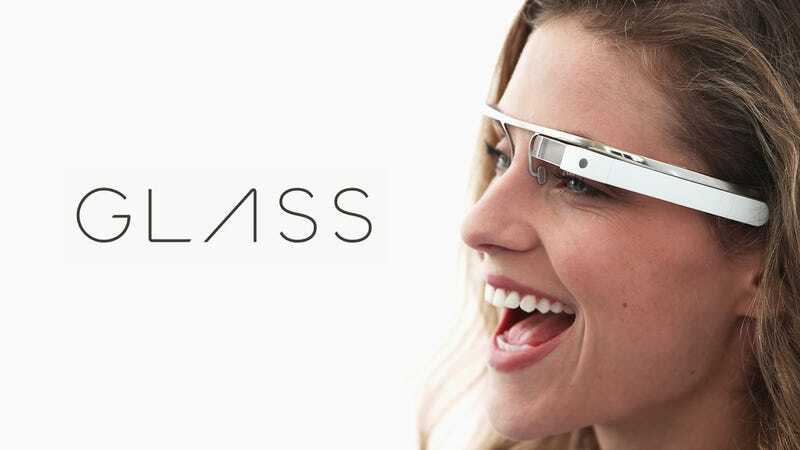 But do you know what Google was thinking about making you say before it settled on OK Glass? Boy, it would've been ridiculous. Like pew pew pew ridiculous.